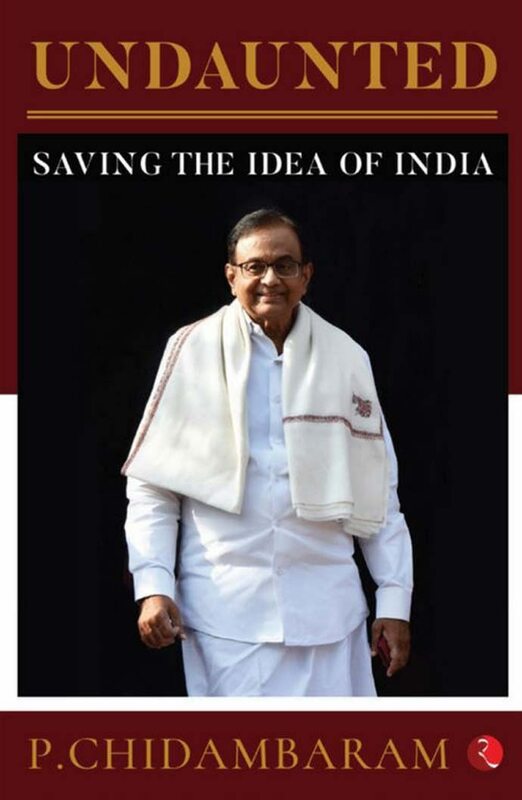 Undaunted: Saving the Idea of India is a collection of essays by P. Chidambaram, senior Congressman, former Union Minister and current MP (Rajya Sabha). In his essays, Mr Chidambaram poses persistent challenges and data-based queries to the Modi government on issues ranging from the economy, foreign policy, governance, and the burning issue of the Rafale deal. 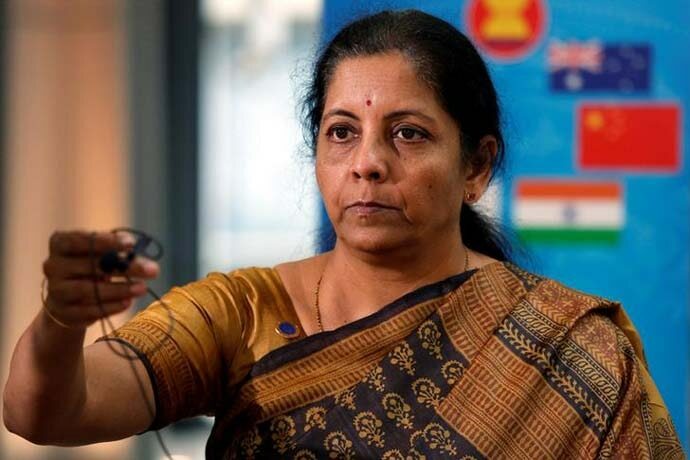 We present an excerpt from his chapter titled 'She wanted reasons, here are ten', addressing Defence Minister Nirmala Sitharaman's rebuttals on the Rafale deal. The Defence Minister is an innocent person. She does not know many things that happened concerning the Rafale deal before she took over on September 3, 2017. She appears to have even overlooked her own schedule of daily engagements. Giving her the benefit of doubt that we always extend to innocent persons, I think it is only fair to supply the reasons. 1.). The governments of India and France had entered into a Memorandum of Understanding (MoU) under which India would buy 126 Rafale twin-engine multi-role fighter aircraft. The price per aircraft discovered through an international bid opened on December 12, 2012, was Rs 526.10 crore. Dassault, the manufacturer, would supply 18 aircraft in ‘fly away’ condition. The remaining 108 aircraft would be manufactured in India at the Hindustan Aeronautics Ltd’s (HAL) facilities in Bengaluru using Dassault technology that would be available to HAL under a Transfer of Technology agreement. That MoU was cancelled and the prime minister announced the new ‘deal’ on April 10, 2015. Will the defence minister please tell us why was the decision taken to cancel the earlier MoU and enter into a new agreement? 2.). Under the new agreement, India will buy 36 aircraft at an undisclosed price. The Indian Air Force has said it needed 42 squadrons of fighter jets; it has now 31 squadrons. Why did the government decide to buy only 36 aircraft (2 squadrons) when the need was for 126 aircraft (7 squadrons) and perhaps more? 3.). By all accounts, the government is purchasing the same aircraft from the same manufacturer under ‘the same configuration’. The last phrase is found in the joint statement dated April 10, 2015. Is it true that the price per aircraft under the new agreement is Rs 1,670 crore (as disclosed by Dassault) and, if true, what is the justification for the three-fold price increase? 4.). If the price of the aircraft under the new agreement is indeed ‘cheaper’ by 9 per cent, as claimed by the government, why is the government buying only 36 aircraft and not all the 126 aircraft offered by Dassault? 5.). The new agreement was presented as an ‘emergency purchase’. If the first aircraft will be delivered only in September 2019 (four years after the agreement) and the last only in 2022, how does it qualify as an emergency purchase? 6.). HAL has experience of 77 years and has manufactured a variety of aircraft under licence from the respective manufacturer. When entering into the new agreement, there was no mention of Transfer of Technology from Dassault to HAL. Why was the agreement to transfer technology to HAL scrapped? 7.). Every defence purchase by India imposes an ‘offset’ obligation upon the vendor. Dassault has admitted that it would have an offset obligation to the tune of Rs 30,000 crore against the sale of 36 aircraft. HAL is a public sector undertaking. It had entered into a ‘work share’ agreement with Dassault on March 3, 2014, and was qualified to be the offset partner. 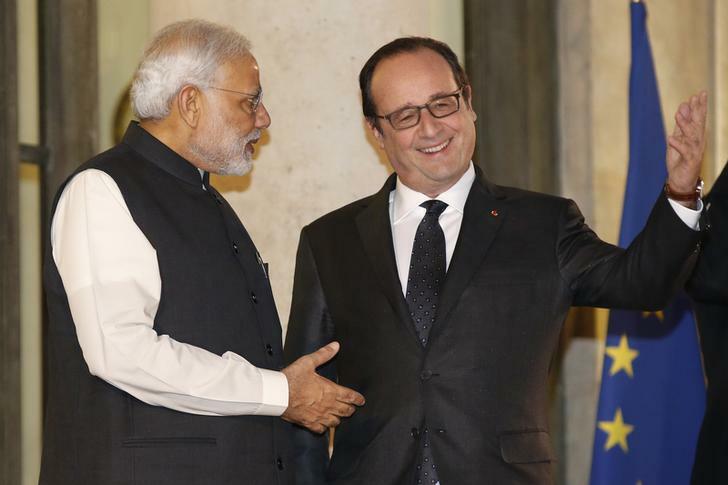 Former President of France, Mr François Hollande, has disclosed that the government of India had suggested the name of a private sector company as the offset partner and France and Dassault had ‘no choice’ in the matter. The government of India has denied that it had suggested the name. Did the government suggest any name at all and, if not, why did it not suggest the name of HAL? Undaunted: Saving the Idea of India, by P. Chidambaram (Rupa Publications). 8.). The defence minister of France, Ms Florence Parly, called on the defence minister of India on October 27, 2017, in New Delhi. The same day, Ms Parly flew to Nagpur. At a function attended by Mr Nitin Gadkari, Union Minister, Mr Devendra Fadnavis, Chief Minister of Maharashtra, and the Ambassador of France to India, Ms Parly laid the foundation stone for the factory of the private sector company at Mihan, near Nagpur, where the offset supplies would be manufactured. Did the defence minister not know about this engagement of Ms Parly when the two met and, if not, did she not read about it in the newspapers the next day? 9.). Dassault and the private sector offset partner had disclosed in an October 2016 press release that their joint venture ‘will be a key player in the execution of offset obligations’. Was the defence minister telling the truth when she said that she was not aware if Dassault had chosen a private sector company as the offset partner? 10.). HAL has a record of manufacturing MIG, Mirage and Sukhoi under licence and its own Tejas aircraft. It has assets of Rs 64,000 crore. In 2017–18, its turnover was Rs 18,283 crore and its profit Rs 3,322 crore. In a recent statement, the defence minister has contradicted the statement of Mr T.S. Raju, former CMD of HAL, and made disparaging remarks against HAL. Is it the intention of the government to privatise HAL or close down HAL? I have given 10 reasons (there are more) why the government should order an enquiry into the matter. Over to the innocent defence minister.